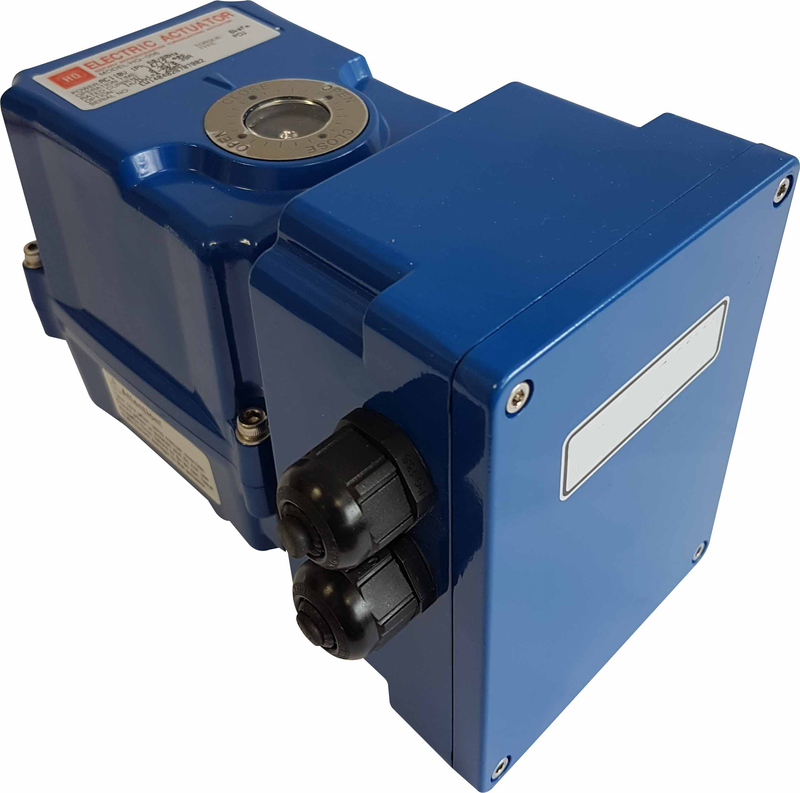 HQ Electric actuators are hugely popular throughout a wide range of industries because of its quality of build, rock solid performance and reliability in service. Although the relatively new HQ005 introduces some more complex electronic circuitry, in general the HQ actuator as remained true to keeping things (relatively) simple – by reliable. 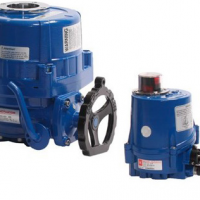 Proven performance and reliability, particularly in the water industry, has led to the huge success of the HQ valve actuator. 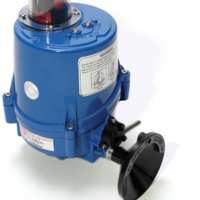 The HQ electric actuator is specifically designed for quarter turn rotary applications such as Electric Ball Valves, Electric Butterfly Valves, Electric Plug valves, Electric Dampers. 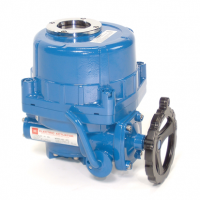 It offers a wide range of output torque and several different control options to suit applications in many industries. 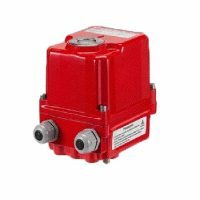 The HQ actuator provides high reliability and performance due to a high build quality. 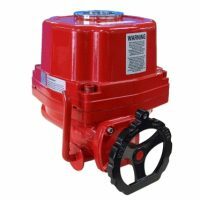 HQ valve actuators are relatively compact and low in weight due to the high grade aluminum alloy used in the housing, and high durability and corrosion resistance due to the hard anodizing on both the inside and outside of the housing, followed by polyester coating on the external surface. Various output torques are available from 40Nm to 3000Nm, and a wide range of voltages are available. Gears are self locking with minimum backlash in the transmission. 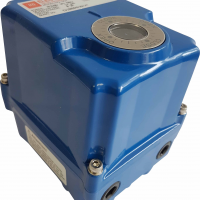 HQ actuators have a rugged construction with an O-ring seal system giving both protection against water ingress and aids with the explosion proof rating. Exd IIB T4, IP68. A handwheel for manual operation is provided, engaged by a manual/auto lever. Easy mounting based on the international standard ISO5211. As standard 4 limit switches are installed. 2 for motor operation and 2 volt free for end of travel position confirmation - dry contacts. Torque switches fitted above HQ-120. Optional LED lamps can be offered for indicator monitoring of valve position and actuator operation. A standard space heater with thermostat for prevents overheat. Models HQ008 and above have a removable drive bush for ease of machining to suit the valve stem.